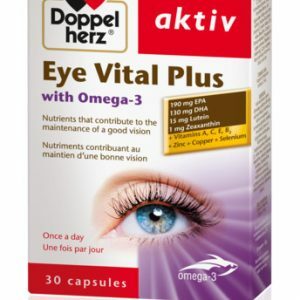 Red Krill oil is a special source of Omega-3 with a high concentration of marine phospholipids, so may be better utilised in the body. 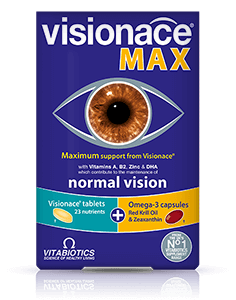 The DHA in Visionace Max is derived from a special combination of both Omega-3 Fish oil and Red Krill oil; DHA is scientifically proven to help maintain normal vision. 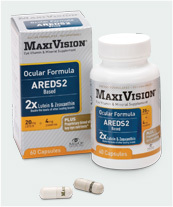 Only the purest pharmaceutical grade fish oil which has been produced in Norway, is used in Visionace Max. 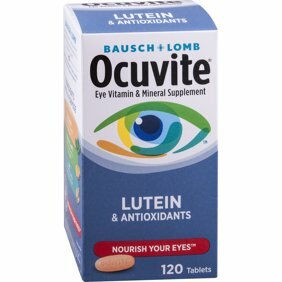 To ensure maximum benefit, the oil is carefully concentrated to increase its DHA and EPA content and further purified. Each batch is rigorously tested, certified, and fully compliant with stringent EC and WHO rules on environmental pollutants. The Red Krill oil found in Visionace Max is sourced in the Antarctic using Aker BioMarine Eco-Harvesting technology to help restrict environmental impact and ensure the highest standards of quality.